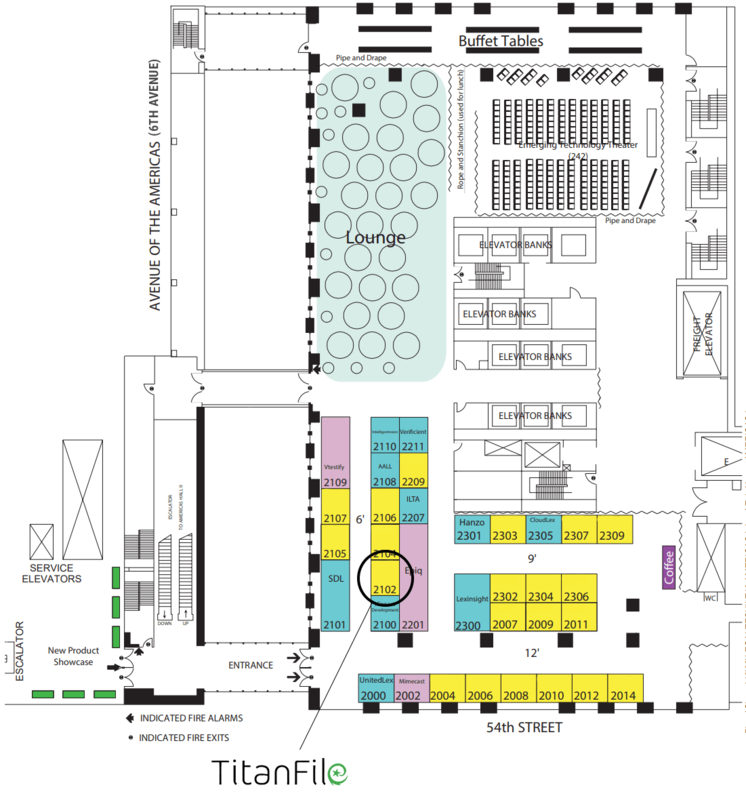 TitanFile is excited to be sponsoring and exhibiting at LegalTech 2019! 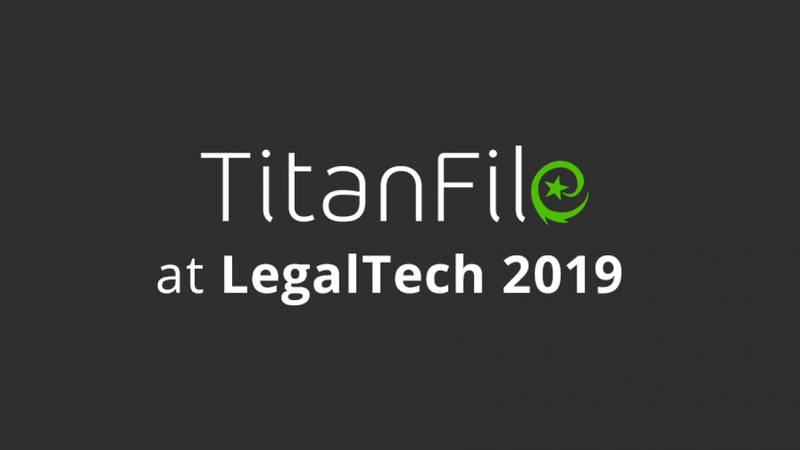 We’ll be hosting a webinar in advance of LegalTech 2019 to overview the TitanFile solution and share how we’ve helped law firms large and small around the world securely collaborate with their clients. Date: Fri. Jan 18th at 12pm (noon) Eastern Time.